Microsoft has yet to say much on the mysterious Project Scorpio, but Scorpio is looking to give a ton to players, but why so early? Microsoft has been hard at work with Project Scorpio since its announcement a few months back. The very little that we know but big promises that are in store have led to much speculation and some possible doubts. That is to be expected with no certain results given, however the biggest question remains: why now? Why release a console that is supposedly head and shoulders above the rest on the market in the middle of a console generation cycle? Microsoft surely is in a little bit of a pickle or conundrum at this point as the beloved Xbox franchise is facing some tough competition and some tough times overall. It recently was announced that the Xbox One and subsidiary variations were far underperforming in sales numbers compared to the rival PlayStation 4 and their spinoff consoles. How much are we talking when it’s the topic of underperformance? How about not even half of the PlayStation sales… Add that recent news in with the fact that nearly all cross platform games perform far worse on the Xbox One than that of the PC and PS4, it doesn’t make for a great deal of good news. Is this perhaps why the Scorpio will be released amidst the middle of the console life cycle, to stop any bleeding and try to come out on top all in one fair swoop? That logic isn’t all that bad to be fair. It may be a vague comparison but perhaps it is similar to some of the most iconic battles in war. To gain the upper hand, sometimes you must break the written or unwritten rules. We’ve not had much opportunity to look at new console developments that are not subtle variations in years, if not in decades. The consoles seemingly worked with and against each other by releasing new hardware at relatively the same time. Perhaps this is where we see that divide, where Xbox says “let’s go above and beyond that next step”. With specs such as six teraflops of graphical capability, an AMD Vega CPU, 12gb of RAM and much more promised, these are head and shoulders above the current Xbox One builds. This is not something that should be taken lightly or seen as a tethered child to the Xbox One, this is next generation material comparing it to current hardware. The most intriguing part though may come with how the development process is changed about with the arrival of the Scorpio. While console generations seemingly move together, so do developmental aides and even in some cases, handicaps. 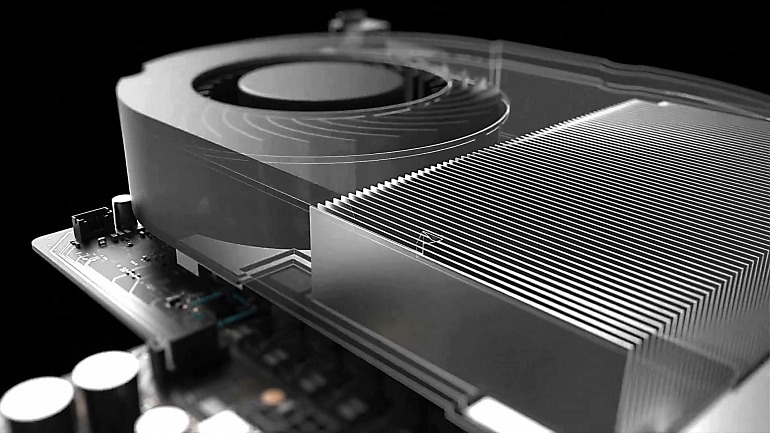 With a console so much more focused on native 4k gaming, VR, and other major components to the gaming world at this point, it would seem as if the lopsided arrival of the Scorpio could be a monkey wrench for developers. Previously, as other consoles grew with each other, developers could easily work with both consoles at once alongside the PC port. With similar hardware and in some instances, equal, this became a tool rather than a hindrance for developers. If the Scorpio does in fact overpower the PS4 to the point where it’s rather considered a next generation title, this could become problematic for many developers. Teams would need to both be focused on the “next gen” console in that of the Scorpio as well as making sure it was at peak performance on the PS4 platforms, something that giving 100% to each would be tough to do without making it noticeably lopsided. Regardless, the question will probably be around for quite some time as we don’t have any real information on the Scorpio but with all that is promised, it seems rather intriguing that something that massive would be that early on the console generational gap. Perhaps its goal is to act as a conduit to reclaim the most powerful title all while reclaiming some ground on the total sales numbers as well. While it’s all speculation at this point, the future promises to hold some clarity. Until then, your guess is as good as ours.